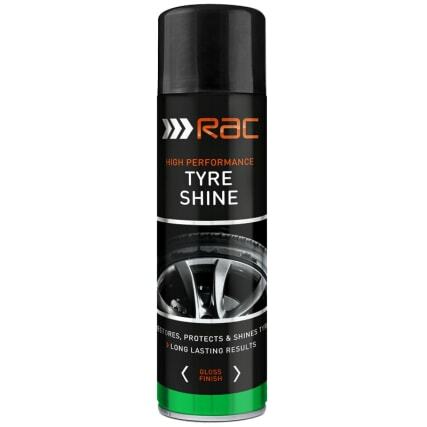 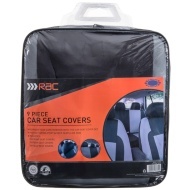 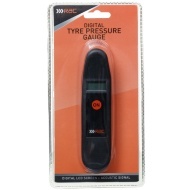 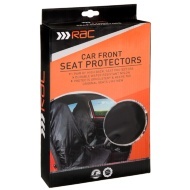 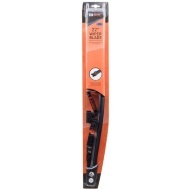 RAC Tyre Shine delivers a high performance deep gloss shine for instant 'wet look' tyres. 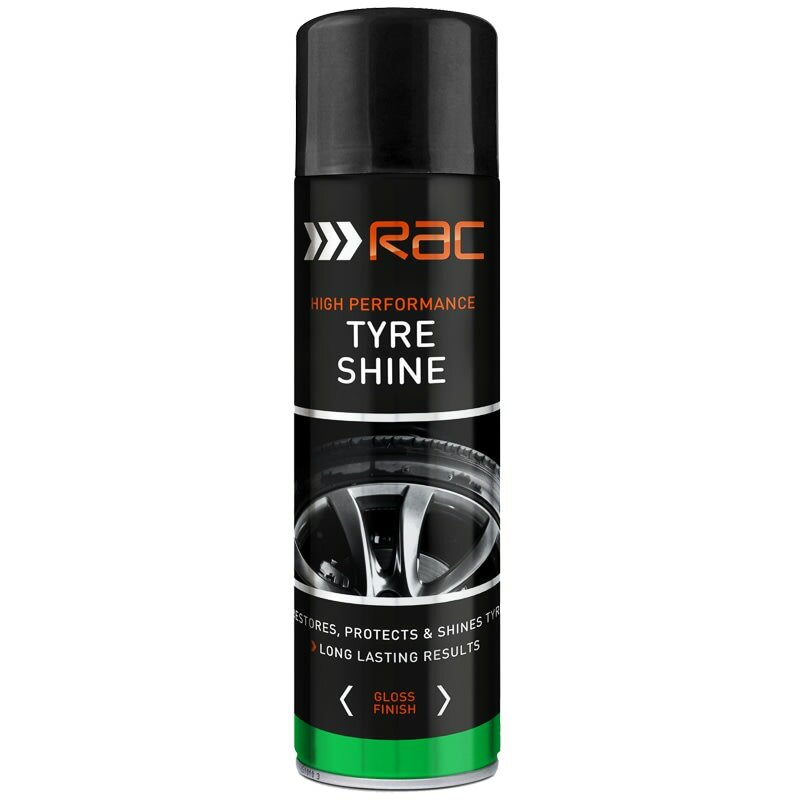 Featuring an advanced formula for a durable, long lasting shine - making your tyres look brand new! For a deeper shine, reapply as necessary.